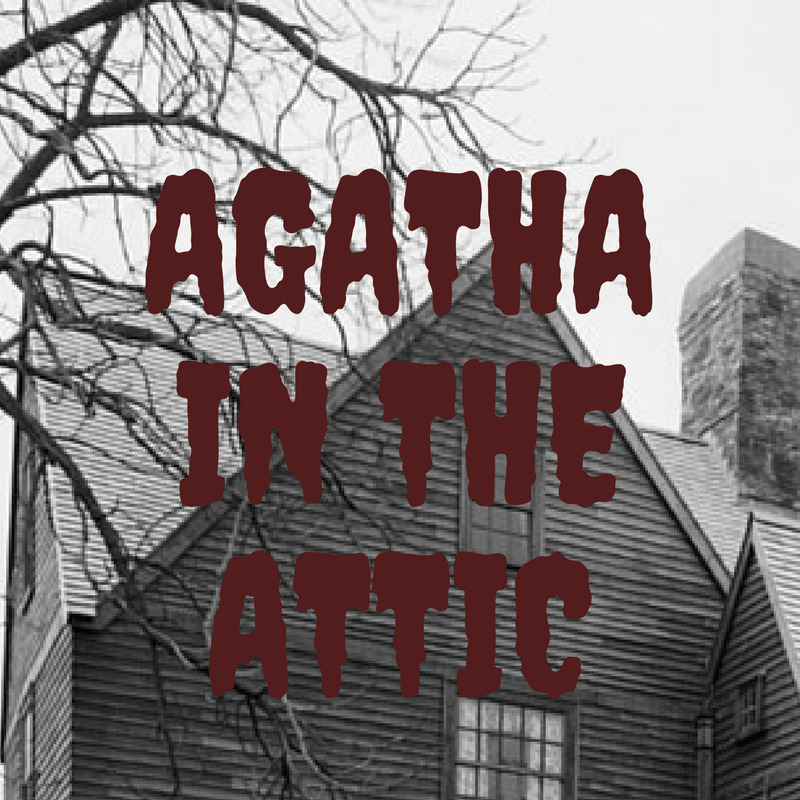 In this spooky musical comedy, hapless heir Reginald and his money-grubbing fiancee Veronica turn an attic upside down in desperate pursuit of his family's war bonds. Their looting is interrupted by a Gothic teen hoping to commune with the ghost of a little girl named Agatha. 15 Minutes, Book Musical, Comedic Score, Small Cast (1W, 2M). Mackenzie and the Missing Boy is a noir musical melodrama about Mackenzie, an impoverished flapper with a knack for spinning elaborate lies, who wants nothing more than to reunite with her orphaned son, Henry. When she comes across a hefty reward notice in the paper for a missing boy and meets a mysterious man who's a little too eager to help her, Mackenzie goes on a journey to mend her family and face her truths. Two Acts, Book Musical, Jazz Age, Small to Medium Cast. RSVP takes place in Middle America in the early 1970's. To be specific, this is the morning of Michael and Susan's wedding. Michael is a nonfiction writer by trade, but on this morning – when he should be getting ready for the ceremony – he finds himself fixated on his first attempt at fiction. Writing what he knows, Michael creates the protagonist in his own image. However, when his fictional self is confronted with a familiar stranger from the future, the real Michael is unprepared to face some facts. 20 Minutes, Book Musical, Pop/Rock, Small Cast (1W, 2M). Standalone is Joel B. New's song cycle about isolation: solitude, loneliness, and often one masquerading as the other. Individually, the songs in Standalone are firmly self-contained, but collectively, they challenge their audience to be open to and reconnect with the world around them. One Act, Revue, Pop/Rock/Art Song, Small Cast (2W, 2M). Inspired by the myth of Orpheus and Eurydice, this indie-rock album musical follows a broken songwriter on a madcap cab ride into a soundless world to save his muse from the hands of a lonely fangirl. Set in a heightened version of late 90's Nebraska, To Hell and Back is a story of love stronger than death, exploring such themes as loss, the hero complex, finding inspiration, and the wonderful fear of taking that first new step forward. One Act, Book Musical, Emo/Pop/Rock, Thru Sung, Dance/Movement, Medium Cast (5W, 5M).